What better way to spend quality time together than exploring the mountains on your skis, enjoying candlelit dinners or riding through the woodlands on a horse drawn sleigh? Whether you are visiting on a honeymoon, for a valentines treat or simply to spend time together away from the bustle of everyday life, choosing a ski holiday will never leave you disappointed. With so much to do both on and off the slopes, you will be sure to fall in love with the resort – and each other, over and over again. But, how do you know which resort to choose? The variety can be overwhelming, so we’ve put together our top 5 French resorts with romance in mind (in the country of love, of course). 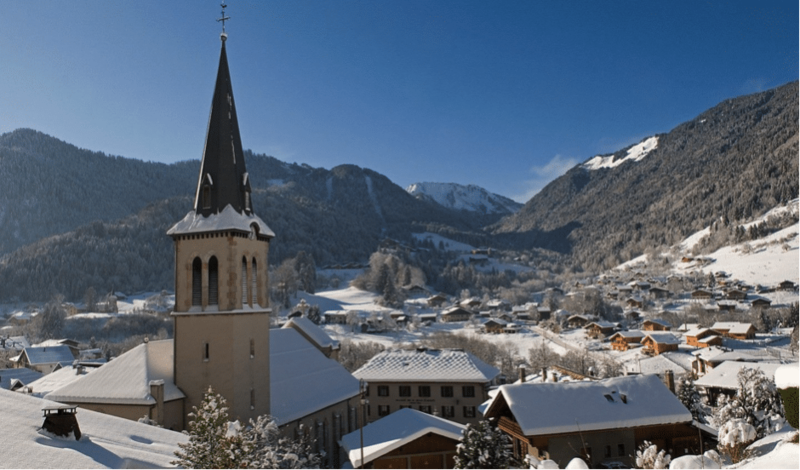 Morzine is a little authentic town tucked away in the Alps, nestled between the mountains and forests. The picture-perfect Savoyard village hosts a range of traditional chalet buildings, shops, boutiques, bars and restaurants, as well as an outdoor ice skating rink. It hosts a number of smart wine bars with exclusive menus, in addition to some charming local restaurants for those looking for a sophisticated evening meal. You could visit the local fruiterie where they make local cheeses, the weekly market, or a guided snowshoeing tour around the beautiful lake at Montriond. Why not treat yourselves to one of the various beauty treatments and massages? The Morzine Massage team come directly to your ski accommodation for a private relaxing experience. You will also find a leisure complex featuring an adult-only area with saunas, steam-rooms and relaxation rooms where you and your partner can relax after a busy morning on the slopes. The stunning village of St Martin de Belleville is located in the fabulous Three Valleys ski area, the largest in the world. The resort is most loved for its luxury accommodation, friendly atmosphere and gourmet cuisine. La Bouitte, a beautiful family owned Savoyard restaurant in St Martin which was the first in the region to achieve 3 Michelin stars and the ‘fleuron’ accreditation. Within the heart of the resort, you’ll find narrow streets, a clock tower and stone & wood clad barns. The quaint old village is home to baroque-style churches, chapels, and authentic hamlets which you can visit on a guided torch-lit walk around the heritage circuit. The traditional La Bela Vya Spa in the mountains is the perfect place to receive a couple’s massage using natural and local products such as milk, honey and Alpine herbs. Val d’Isère is known for being a fun, action packed resort with a brilliant nightlife and access to some of the best high-altitude skiing. Here you can enjoy the breath-taking mountain scenery of the Alps whilst being pulled along by husky dogs, exploring on a snowmobile or even from the skies in a helicopter. If you are looking for some musical entertainment, you can visit the resort’s Cocorico live music bar which plays everything from Kings of Leon to old classics, and decorated with overhead fairy lights. At the foot of the La Face piste, you can find a chic, luxurious spa which offers an array of relaxation treatments and facilities for you and your partner to enjoy. Venture up to the top of La Grande Motte where you can admire the view of the resort and surrounding mountains. 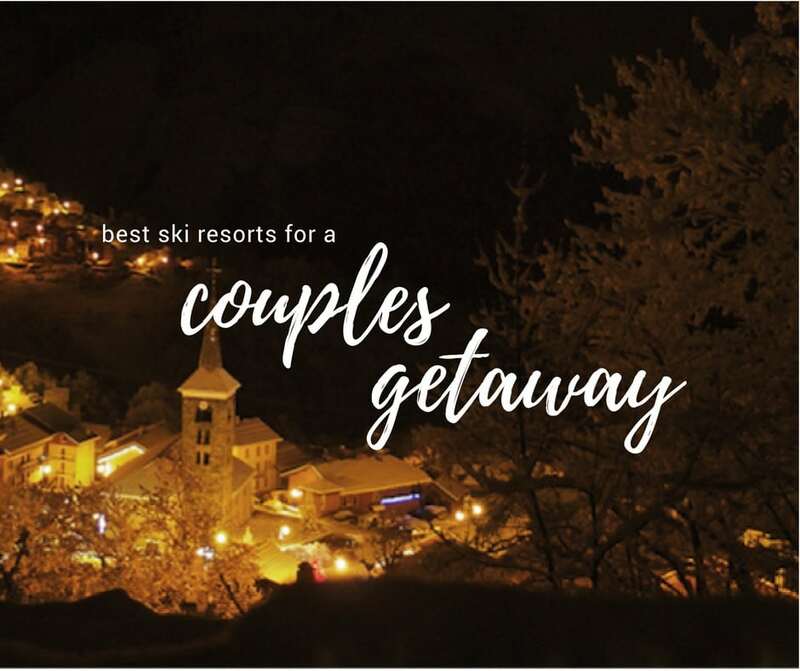 With torchlight and moonlit ski evening events, spas and sophisticated restaurants, you have every opportunity to spend quality time with your other half. 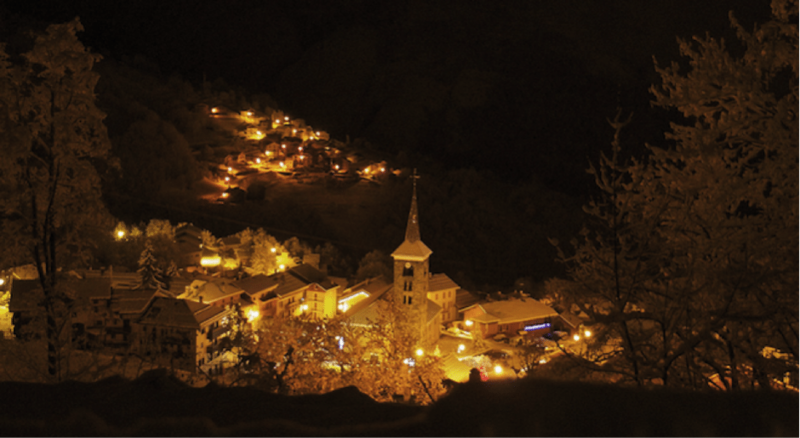 Courchevel is made up of 4 different villages, each with its own distinct character and atmosphere. 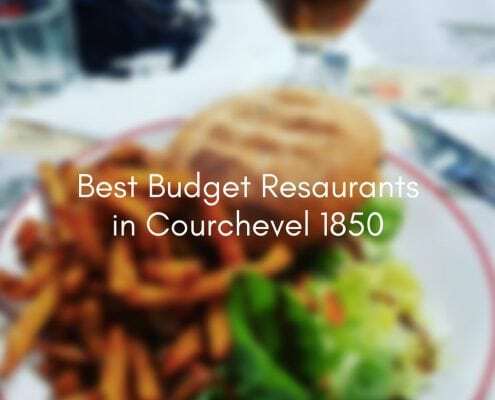 For couples looking for chic boutiques, fine dining and luxury accommodation, Courchevel 1850 is the perfect location for you. It has been said to be one of the most prestigious resorts in the Alps, and offers great skiing for all abilities, stunning landscapes and immaculate pistes. 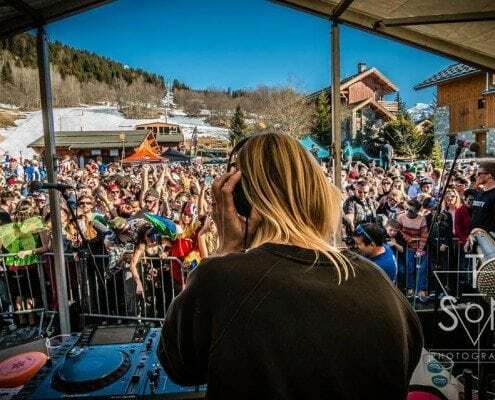 There are over 20 bars across the villages with easy access to each, meaning you can get involved in the lively après-ski, after dinner drinks or late night dancing. If you have a thrill-seekers side, you can get try some of the resorts exciting activities, like hot air-ballooning, paragliding, skydiving or Snow Cat driving. The Aquamotion facility is the largest mountain waterpark in Europe, featuring relaxing spa pools, sea caves, Turkish baths and bubble baths, and more action packed activities like surfing, aquaracer slides, and a wild river. This is a guest post by Beth Meakin from Mountain Rescue Transfers – offering private ski transfers to the French Alps.